What is a spicy style perfume? 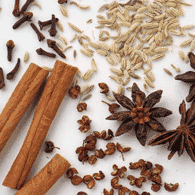 This is a perfume with a focus on spices such as clove, pepper, cardamom, ginger, allspice, cinnamon or the like. Calypso begins her song with heavenly combination of powerful and c..
Calypso begins her song with heavenly combination of powerful and complex oils including cardamom spice. Her melody reveals Moroccan jasmine and heady tropical frangapani. Her chorus brings forth the lilting essence of toasted vanilla musk.Click here to check out celebrities that selected Calypso. To see it in magazines click here.Jane's inspiration: Calypso - the nymph of Greek mythology - celebrates women stepping into their power. She is at once nurturing, yet independent - confident, yet tender. She surrounds you in her mystery, creating a sultry aura of sensuality that is never overt or overpowering. She can speak her mind, let go when necessary and remain strong and balanced. The ingredients of Calypso are reputed to support the crown chakra. 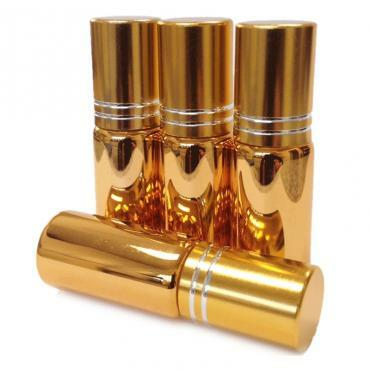 So if your are considering the perfume oil roll-on, we suggest amethyst. Amethyst vibrates at the same energy resonance as the plant oils in the formula. Together they magnify and attract inner peace, personal bliss and..